The Kermode Friendship Society has asked the public to provide input on a youth homeless shelter in Terrace through an online survey. The survey, which was open online and in paper form from February 15 to March 15, is part of Kermode’s “24 Hr. Youth Centre & Homeless Shelter Feasibility Study,” which is being conducted by the Homelessness Partnering Strategy, funded by Human Resources and Skills Development Canada. There is currently no shelter for youth under 19 in the community and services for youth aren’t available after regular business hours. 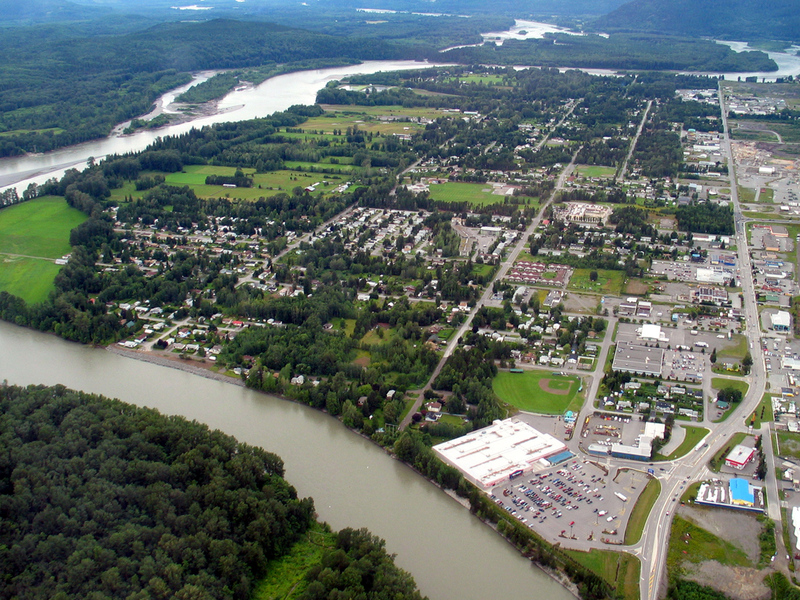 The survey is designed to help Kermode determine who in Terrace supports a 24-hour shelter and how many youth need its services. “We’re hoping to make it something available for youth who are suffering from hidden homelessness and homelessness altogether, and they’re looking at getting on their feet in terms of employment or education or success planning,” said Jolene Wesley, program director at Kermode.